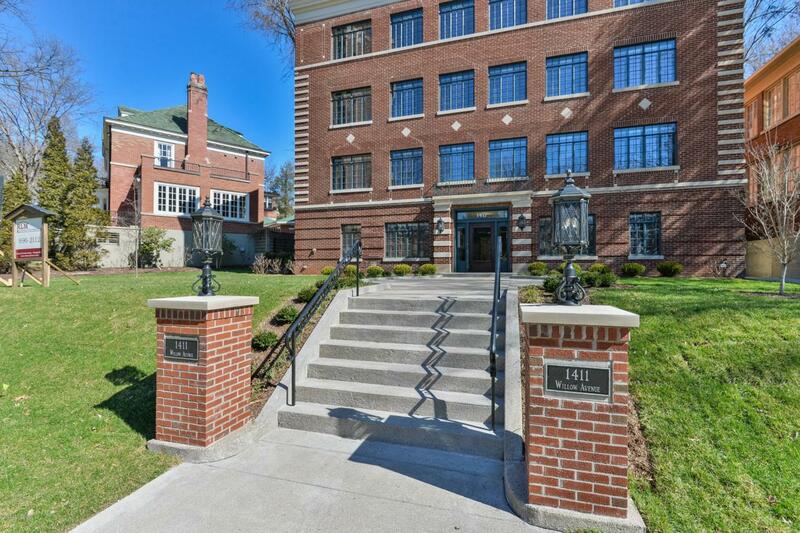 Presenting 1411 Willow Avenue, the Highland's newest executive rental, featuring eight lavishly remodeled units with top-of-the-line finishes and impeccable design throughout four stunning stories. 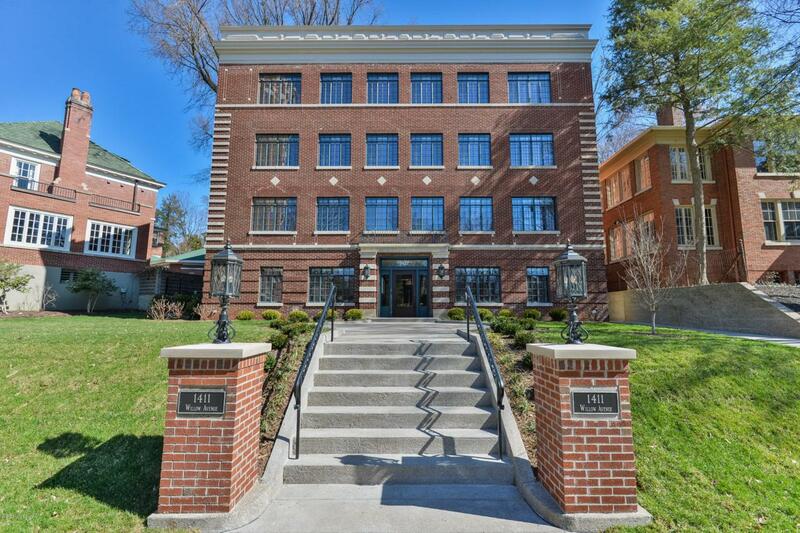 Originally built in 1928, this charming Cherokee Triangle complex has been meticulously renovated to offer residents a modern, maintenance-free home designed with today's most desirable finishes and updates. From custom created gourmet kitchens with floor-to-ceiling cabinetry to expertly designed bathrooms with frameless glass showers, each luxury unit has been handcrafted to offer resort inspired amenities to every resident. 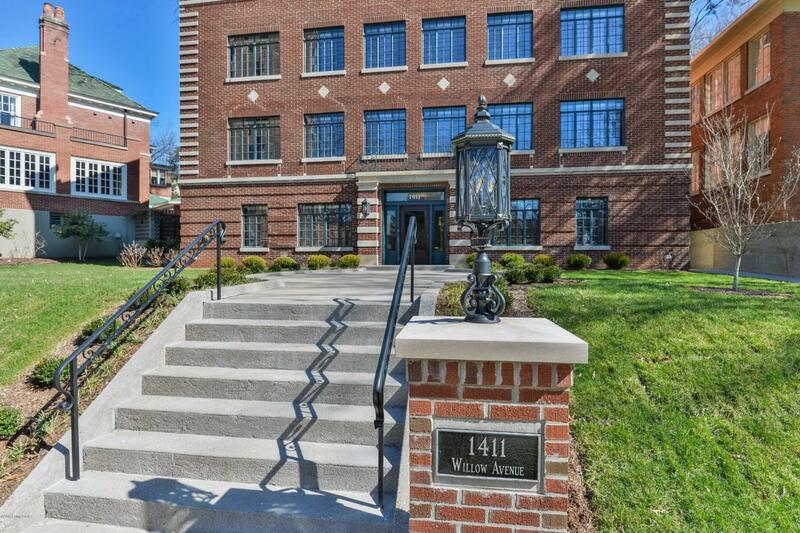 Each unit features sleek hardwood floors throughout, brand new stainless steel appliances, washer and dryer in unit, individual wifi systems, video air-phone systems, andmonitored security camera network throughout the property. Unit #3 features a three bedroom, two full bath floor plan and offers over 1,500 square feet of stunning living space, including spacious living room, large custom eat-in kitchen, windowed dining room and en-suite laundry. 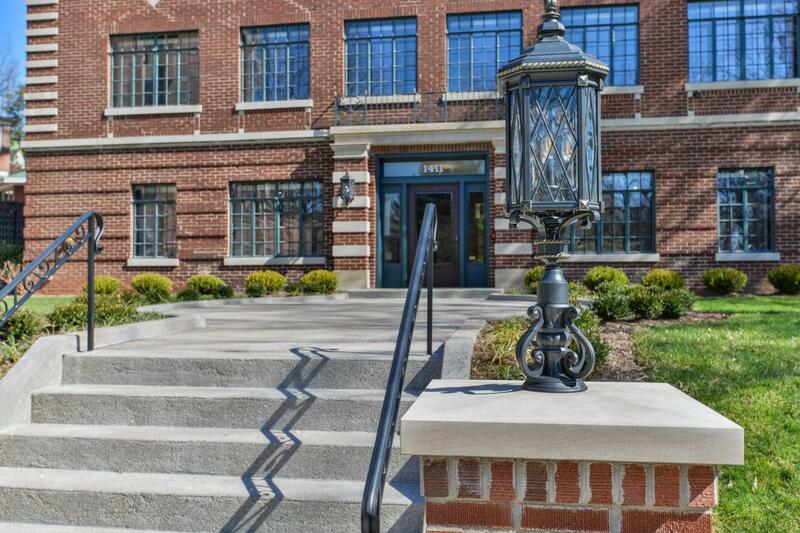 Nestled in the heart of the Highlands and offering immediate access to both Cherokee Park and Bardstown Road, this incredible unit will not last. High speed internet is available beginning at $75.00 per month with TV packages available upon request.